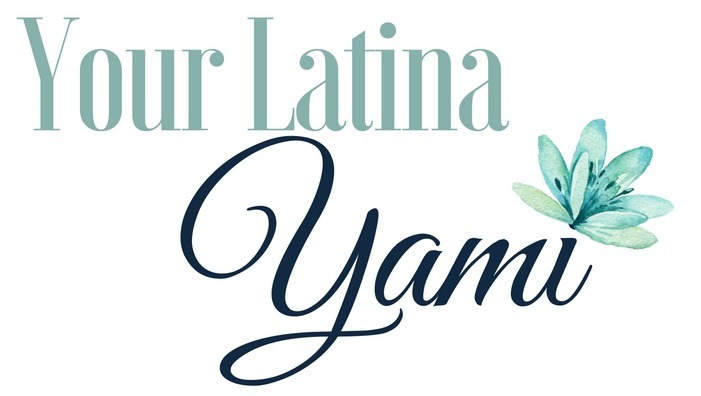 Now that March is over and Spring is in full swing here with Georgia, I decided to do a quick recap of all of my posts in March before we head on with the new content for the month. 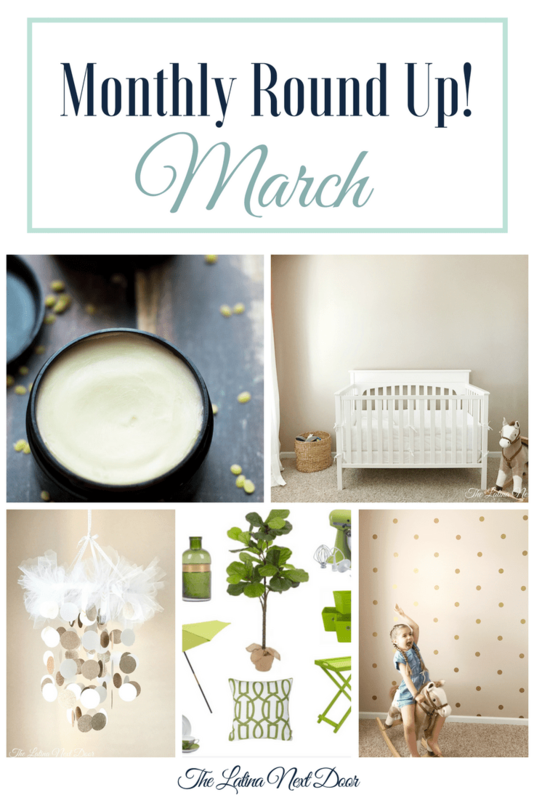 So here is a quick recap in case you missed any of my posts in the month of March. TWO. 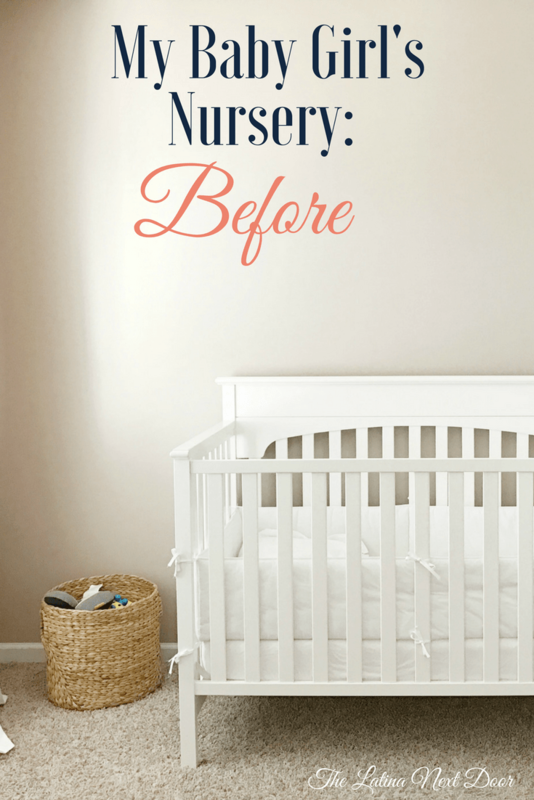 I talked about my littlest’s nursery and how I was planning to add some more character and update her room. Check out the “before” pics! THREE. 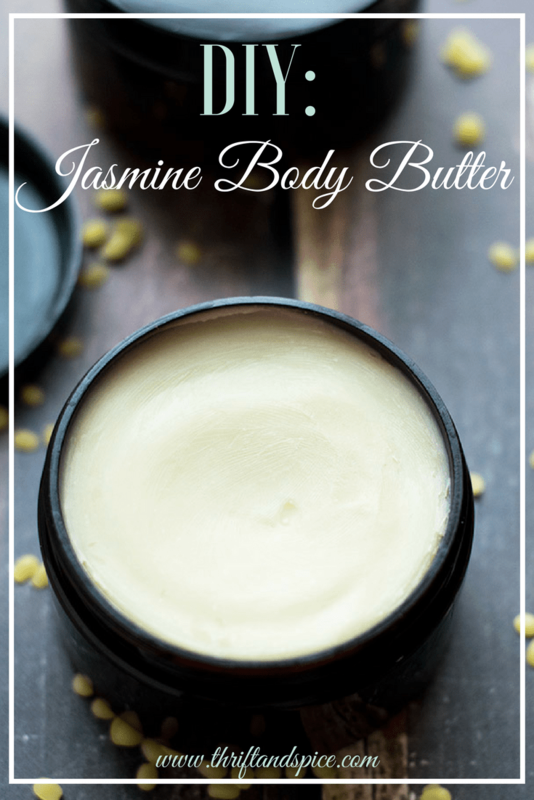 Next, my friend Carissa over at Thrift & Spice guest posted and showed us how to make our very own Jasmine Body Butter!!!! 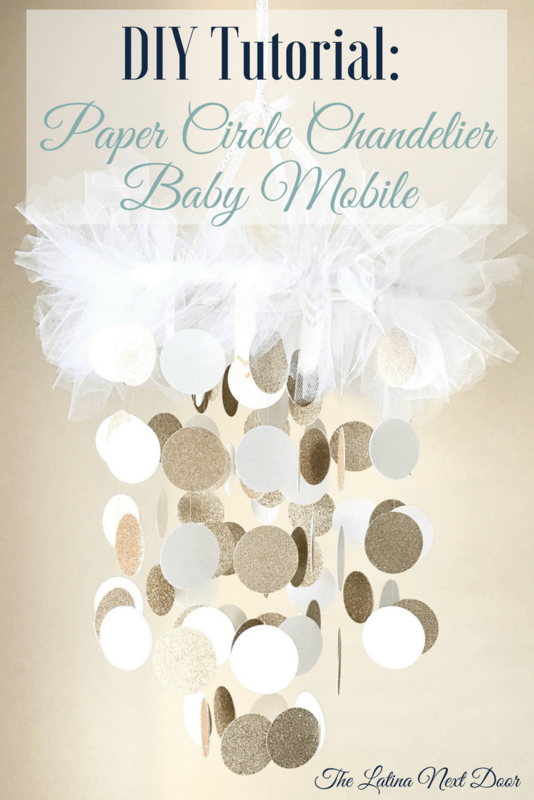 FOUR: Then I guest posted at Carissa’s blog over at Thrift & Spice and talked about how to make a DIY Baby Chandelier Mobile. 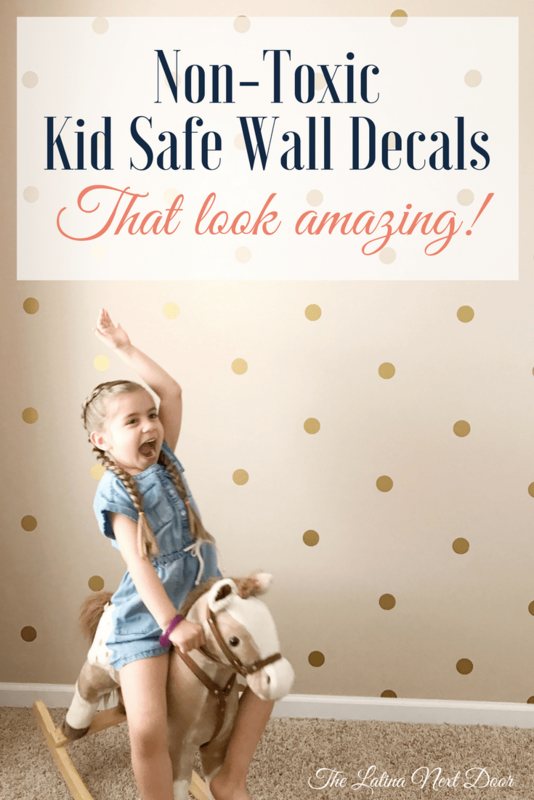 FIVE: And my last post was about the Kid-safe and removable wall decals I used for my baby’s nursery.